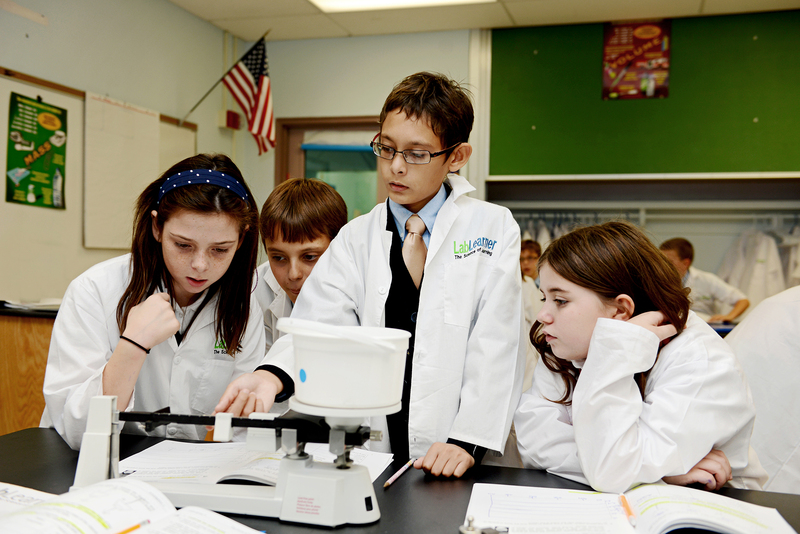 LabLearner™ is a 100% research-based, comprehensive, hands-on science education system aimed at illuminating and clarifying science in a way that is most understood and retained by students in the Preschool to 8th grade range. Developed by scientists and educators with years of experience and research in their fields, LabLearner combines scientific evidence with classroom trends to create a science program that’s easily absorbed and applied. LabLearner aims to promote interaction and experimentation in a laboratory setting to encourage diverse learning and thinking strategies, fostering a community atmosphere of learning! ~The LabLearner suite is comprehensive. Laboratory set-up, curriculum integration and teacher training are all steps in the process of making science meaningful and enjoyable. Lab set-up includes science equipment, furniture, storage and everything else needed to run the LabLearner program. Modern science equipment and supplies come with our in-school laboratory, which is installed and incorporated by LabLearner staff. 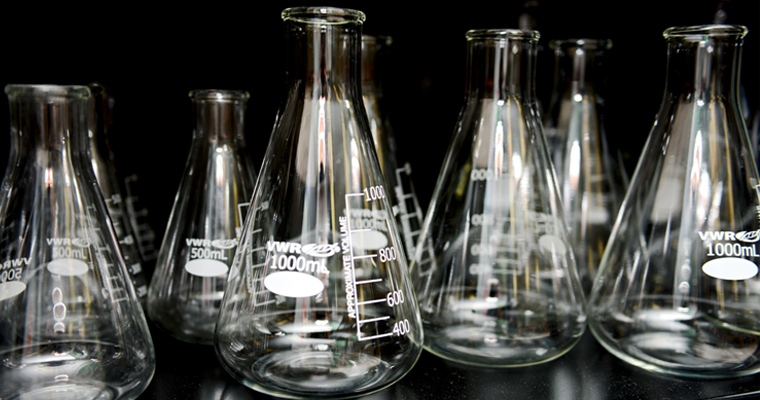 LabLearner equipment and accessories are comparable to the materials used in university labs and function as such. Meticulous research and data extracted from focus groups with teachers, practicing curriculum developers and active scientists have helped us arrive at a collection of elemental scientific concepts, with which our curriculum is centered. The curriculum, which is strategically revisited throughout the K-8 learning experience, implements the spiraling curriculum model that is the learning standard of the LabLearner program. Our hands-on approach extends not only to students but to the teachers in the classroom as well. On-site professional development allows for teachers to become acclimated with their program in order to effectively instruct their class. 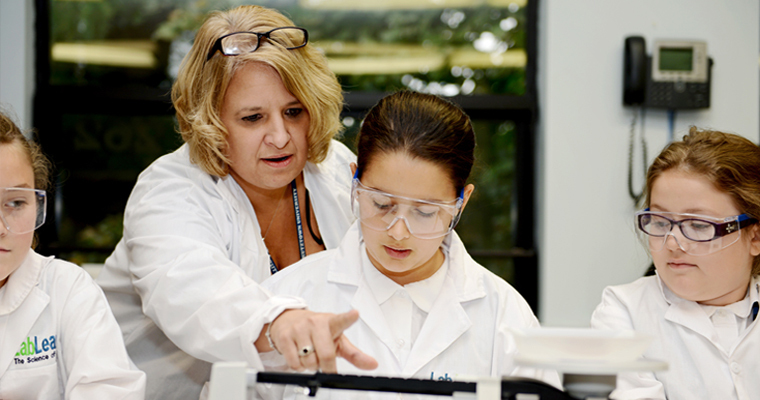 Teacher training is a vital piece in the learning puzzle and is included with each LabLearner program.